GRAFENWOEHR, Germany — Army Emergency Relief is accepting scholarship applications for the 2016-2017 academic year from Jan. 1, 2016, through May 1, 2016, at 3 p.m. EDT. 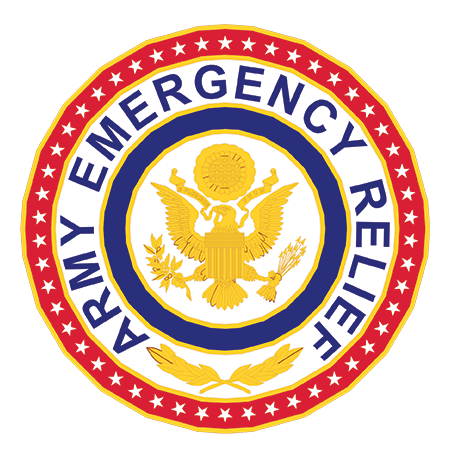 Army Emergency Relief maintains two scholarship programs — the Spouse Education Assistance Program and the MG James Ursano Scholarship Program for dependent children. Both scholarships provide financial assistance for students who are pursuing their first undergraduate degree. Scholarship award amounts are not guaranteed and vary each year based on the total number of applicants in each program and budget amount allotted to the scholarship programs. For more, visit the AER website or contact the USAG Bavaria AER office at the ACS building on Rose Barracks, Bldg. 322. You can reach an AER representative there at DSN 476-2906, CIV 09662-83-2906.